The desire for a beautiful smile is universal, but not everyone is born with perfect teeth. 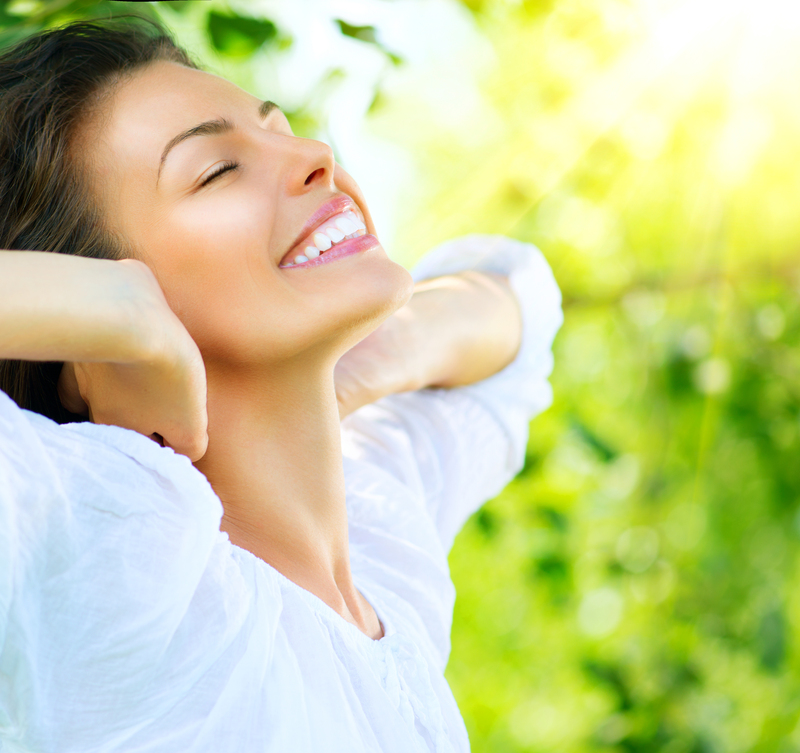 With advances in cosmetic dentistry, dentists have the ability to transform the way patients’ smiles look and feel. At Westchester Dental Group, our White Plains, NY cosmetic dentists, Dr. Ira Langstein and Dr. Matthew Teich, can help you achieve the results you want with aesthetic treatments. Drs. Teich and Langstein are experienced professionals who have studied at the Dawson and Pankey Institute for advanced rehabilitation of smiles and develop customized treatment plans for every patient under their care. Composite Fillings - A tooth-colored filling is used to repair cavities and is an aesthetically pleasing alternative to a traditional metal filling. Crowns - A covering that encases the entire surface of a tooth after the removal of decay, restoring its strength and appearance. Crowns are also a great option for broken teeth or large, fractured fillings. Bridges - A long-lasting prosthetic that replaces one or more missing teeth. Bridges fill the gap in your smile, preventing teeth from drifting out of position, and restoring chewing ability and facial shape. Veneers - Veneers are shells of durable, tooth-shaped porcelain that are custom made to enhance the shape and color of natural teeth. 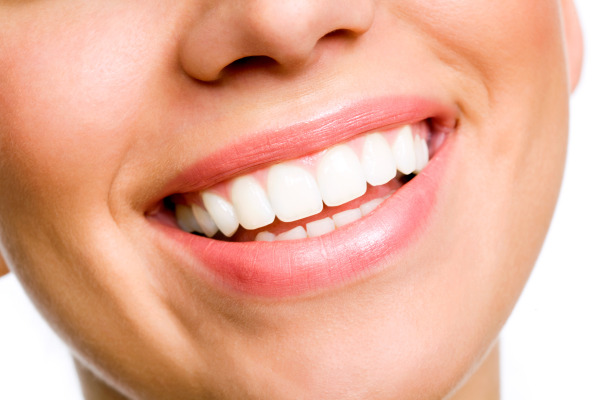 Veneers fix crooked, misshapen, chipped, or worn teeth, as well as minor gaps, creating a uniform and pleasing smile. Teeth Whitening - Teeth lose their natural white luster over time for a number of reasons, including smoking, certain medications, and pigmented food and drink. Teeth whitening, or bleaching, is a non-invasive cosmetic dental treatment used to enhance the color of natural tooth enamel by lifting surface stains. Laser Gum Contouring - Westchester Dental Group offers laser dentistry for soft tissue contouring. If you have a gummy smile, where the appearance of soft tissue and dental enamel is uneven, our soft-tissue laser gently re-shapes the gum line to display create a balanced smile where teeth and gum tissue complement each other. Once your treatment plan has been decided, our White Plains cosmetic dentists send a mock-up to our trusted dental lab. The lab fabricates your restorations, creating a wax based model in the meantime. This model allows us to provide you with temporary restorations that resemble the finalized treatment, giving you an idea of finalized aesthetic. Your New Smile is Waiting – Contact Our Office! An aesthetically appealing smile leaves an impression before you say a word. Our White Plains cosmetic dentists create customized treatment plans that address your aesthetic needs and help you achieve the smile of your dreams. For more information about cosmetic dentistry at Westchester Dental Group, call our team today to schedule your consultation.